If your ERP system can’t handle HCM and CRM, you aren’t effectively planning for your enterprise, according to a Third Stage Consulting report. Top 5 ERP systems- One of the obvious consequences of surviving in an information economy is classifying the talent employed by your organization as-at least in part-a resource. Just as production facilities have a finite limit of transforming raw materials to finished products, creative talent has a limited time budget to develop and implement ideas, whether that is closing sales, creating content, or any other quantifiable milestone in a process. Because of this, the practical borders between Enterprise Resource Planning (ERP), Human Capital Management (HCM), and Customer Relationship Management (CRM) are becoming more frayed, though the tools used in the enterprise to manage those three areas are not adapting to this as quickly as they should. 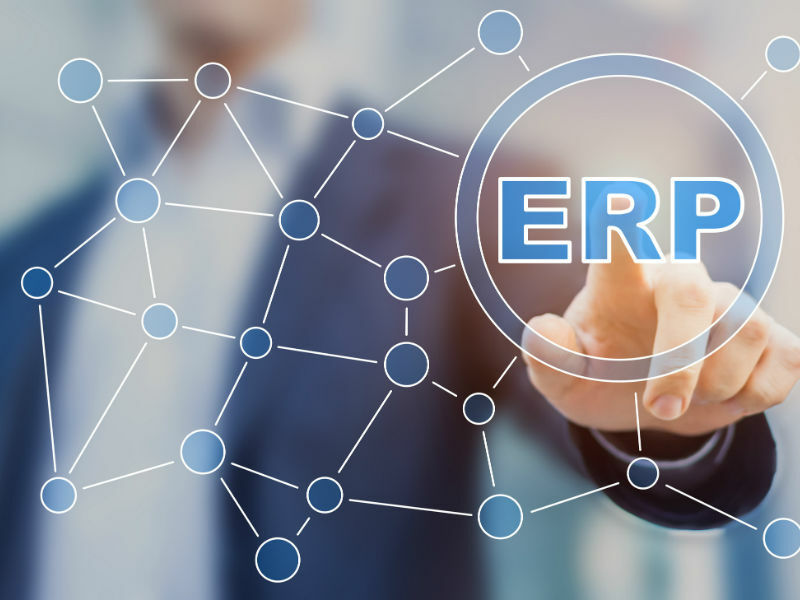 This relative lack of agility is setting the stage for a shakeup in ERP systems, according to the2019 Digital Transformation, HCM, and ERP report published by Third Stage Consulting on Wednesday. Professionals want to manage their business, not their ERP platform, prompting a relative shakeup in the most-used ERP software. The most approachable tool to get a job done is the most likely to be used, leading to systems like Salesforce and Workday-traditionally thought of as CRM platforms-to be used for ERP. Likewise, ERP vendors are investing heavily in cloud-based solutions to match the flexibility and competition from cloud-native CRM systems, with the report predicting 2019 will be the “tipping point” for these platforms. The report also takes a look at nearly the entire ERP landscape in terms of product market share, ease of implementation, as well as product maturity, flexibility, scalability and third-party integrations, and ranks them for top ERP systems.